Thank you that Christ is the end of the law to those who have faith. Thank you that I am justified by faith in him, not by some system of merit. May I not think of Christ as being so high in heaven that he is inaccessible to us, or, like unbelievers, think of him as being dead and not available. 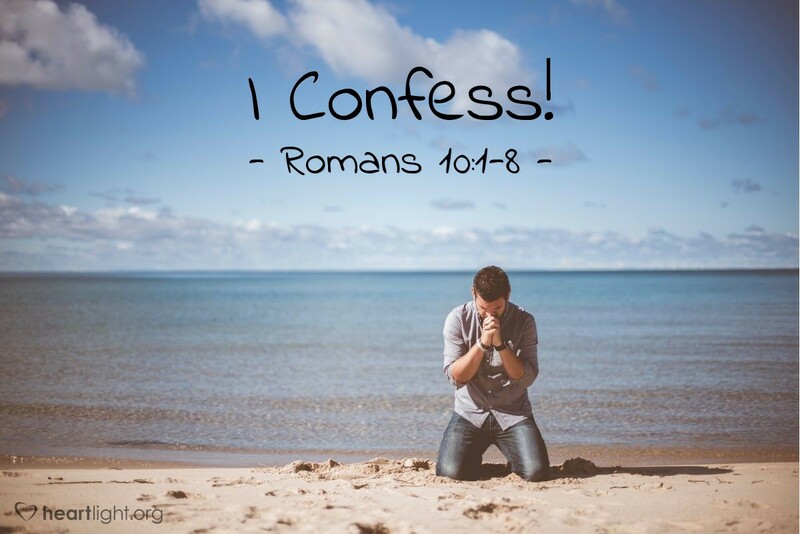 May I continually confess with my mouth the belief that is in my heart: Jesus is Lord! And God raised him from the dead! Help me rather to know that he is nearer than breathing! Eldon Degge turns Paul's writings into daily, powerful prayers. Heartlight appreciates Eldon Degge and Meridian Publishing for permission to make this available on our website. Praying with Paul is available in a very attractive book that may be ordered directly from Eldon Degge. Get Praying with Paul by EmailJoin 1/4 Million Daily Readers!